Some video themes and video snaps I made for this system. I might add more as soon as I make them. How to add to your LaunchBox and BigBox: Download the zip files. Extract to LaunchBox's root folder. Content will be extracted to its proper folders. Done! Video snaps will show up in the game details panels. Video themes will appear on BigBox themes' views that use them. List of Video Themes: Catherine Demon's Souls Diablo III Reaper of Souls - Ultimate Evil Edition Earthworm Jim HD God of War HD God of War II HD God of War III New Lollipop Chainsaw Ni no Kuni - Wrath of the White Witch NieR Replicant Persona 5 Red Dead Redemption Resident Evil Code - Veronica X HD NEWEST Super Street Fighter II Turbo HD Remix The Last of Us Details for Nerds: Video themes are mostly 1080p60, some are 4K, all encoded with HEVC for optimal file size. Videosnaps are usually 540p, some lower resolution, some higher up to 720p60. Encoded using x264 for compatibility. Video themes' audio is 160 kbps aac, video snaps 96-160 kbps aac. persona 3, 4 arena and 5, god of war 3/remastered enjoy! This is my first contribution to this Frontend. 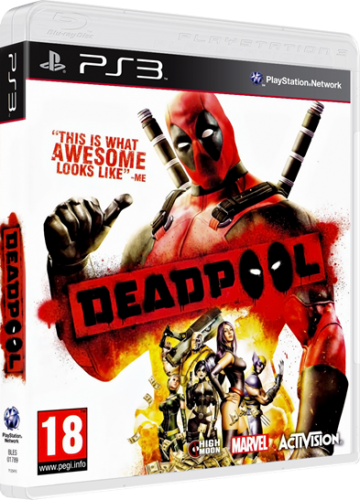 It's my PS3 3d Covers collection made so far (140 covers) with 952x1326 resolution. More it will come as soons as I made new ones. Some PSN only games were made with artwork collected and my imagination but always respecting PS3 covers template standards. I hope you like it. playstation3 RPCS3 PS3 Emulator for PC with Launchbox?! 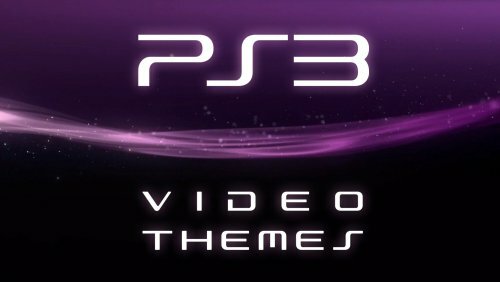 Two days ago, the RPCS3 (PS3 emulation) team teased a big announcement. A day after, they posted a YouTube video on their channel, showing that the famous game Demon's Souls (from the Dark Souls games) was fully playable! It is big because before this, this emulator struggled to even boot some games, using their previous alpha (0.0.1). Now with alpha 0.0.2 they achieved these results. 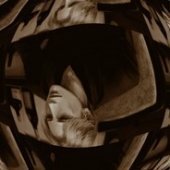 The game Catherine is also stable and playable: Here is the link for their latest release https://github.com/RPCS3/rpcs3/releases/tag/v0.0.2 Do not expect anywhere near 60 fps though. And don't even try to use the emulator with a dual core CPU. This emulator works very well with high core count processors since the console itself uses 6 cores (SPEs) for games.